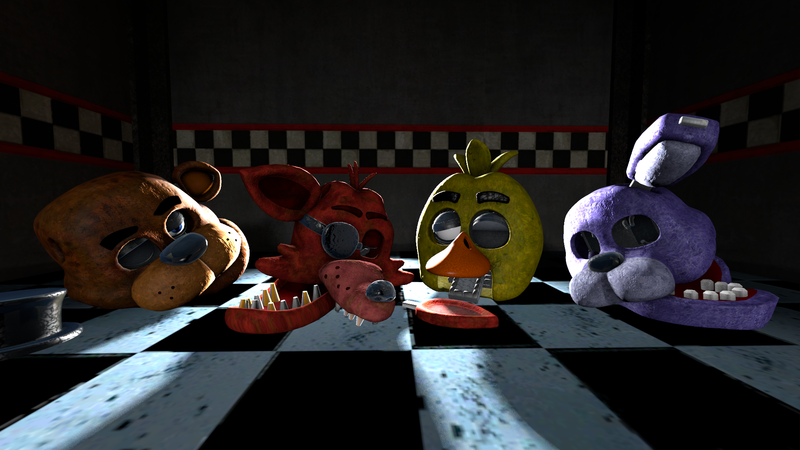 FNAF: Broken. 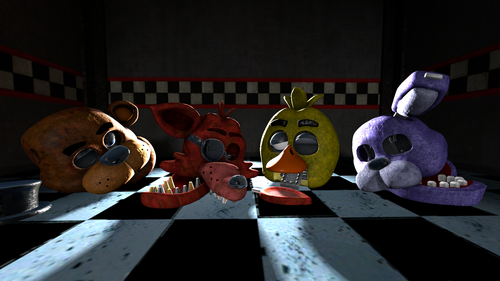 Made this while practicing posing in SFM.. HD Wallpaper and background images in the Five Nights at Freddy's club tagged: photo. Made this while practicing posing in SFM.